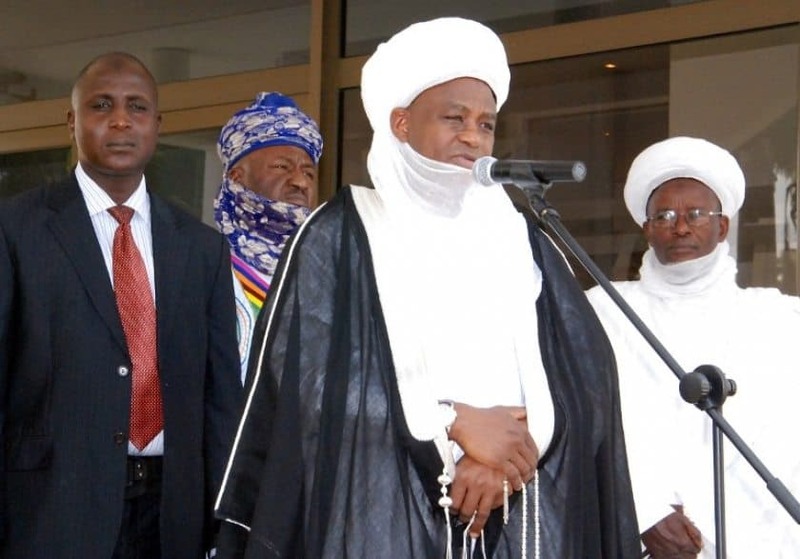 -Sultan of Sokoto denies making incitements that led to the recent killing of Fulanis in Adamawa state. -He also emphasized the need for Nigerians to work together for the unity and progress of the nation. Mohammad Sa’ad Abubakar calls for punishment for those involved in Numan killings in Adamawa state. 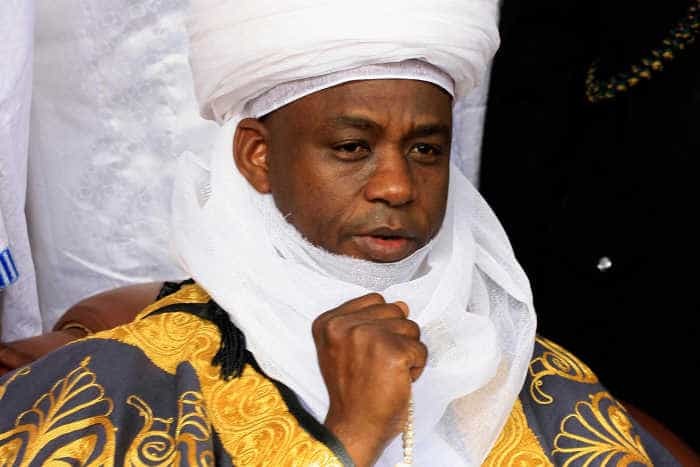 The Sultan of Sokoto, his eminence, Mohammad Sa’ad Abubakar III, has denied all forms of involvement in the recent killings that happened in Numan, Adamawa state. 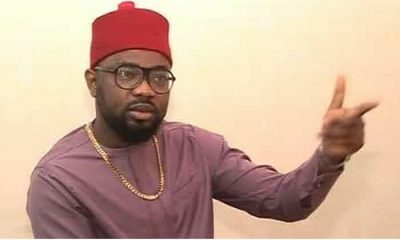 According to him, he will never any form of killings or support Fulani to pick up arms to kill any Nigerian. Abubakar said this on Monday while reacting to reports which quoted him as making inciting comments concerning the recent killing of some Fulanis in Numan, Adamawa state. Represented by Muhammadu Sanusi II, emir of Kano, he was quoted to have said that “what happened in Numan would not go unpunished” and warned against misconstruing the “patience (of the Fulanis) for weakness”. 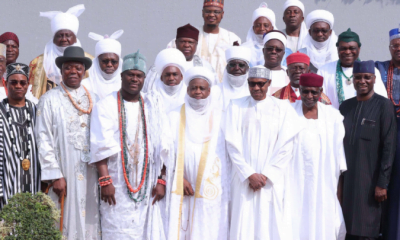 Also speaking on Monday at the meeting of northern traditional rulers council alongside some southern leaders, in Kaduna, the sultan said nothing would make him urge anyone to carry arms illegally. Abubakar further stressed the need for collaborative efforts between various ethnic groups, religious enclave and political groupings to work together for the unity and progress of Nigeria.